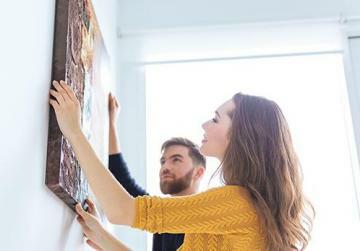 Even when you are renting a house, you can still make it a home, says Kristina Cassar Dowling. Choose pieces that will look good and function in many spaces. Making a house feel like a home is pretty much a rite of passage the majority of us will go through. This sense of nesting is what gives us comfort, sets a welcoming feeling in our space – one we long to return to after long days at work or time spent outside the country for example. Setting your own style, design and interior decoration in a home you own is an investment but what should those who rent out their home do to give their space a cosier feel? We often turn to large furnishing items like a cosy sofa or other big-ticket items that we feel we’ll use and be willing to carry to our next home should we decide to move. After talking with Sara Cassar, junior interior designer at am design, the concepts on what to do and what not to do were pretty clear. The first thing we need to think about before giving our new space a sense of style that’s akin to our way of liking is make sure we don’t go overboard and spend way too much on a property that’s not even ours. It’s always great to think about purchasing items you’re likely to transport to your forever home. Cassar suggests going local. 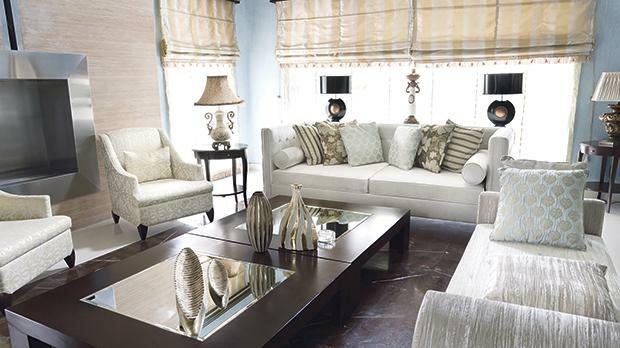 Soft furnishings physically and visually warm up a room. Items such as textiles, framed paintings, sculptural pieces can elevate a living space drastically, Cassar further comments howbuying artwork for your home is a great investment. 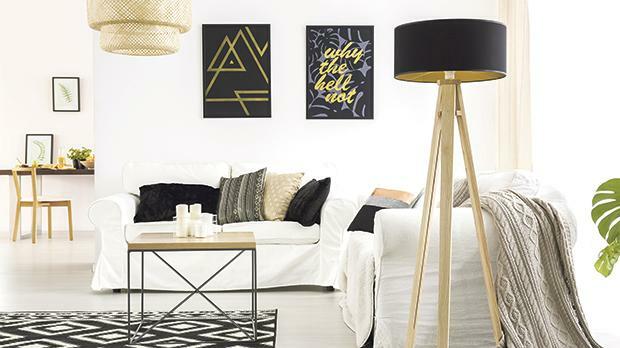 “Choose something with which you connect, with the aim of taking it to your next home,” she says. Lastly, it’s vital that all items purchased are practical and elevate a room in their own sense. “Choose designer items to upscale your home and always go for pieces that will look good and function in many spaces,” she adds. Now that you know the primary tips, the next time you feel you home needs a bit of an aesthetic boost, you’ll know exactly what to look for throughout the year – but what about the colder months specifically? Artwork is always a great investment. Cassar goes on to share five tips to create a warm and cosy home for the winter months. Her first tips went straight to colour. “Use warm and neutral colours for your walls, possibly even adding a darker coloured feature wall like a blue or green for a warming effect in your living space,” she says. If you’re not willing to get your paintbrushes dirty in your rental space, why not opt for some bursts of colour in other ways? “Add textured soft furnishings like pillows and throws,” Cassar continues. “Carpets and curtains are a good idea too as these will both physically and visually warm up a room.” Cassar also mentions that it might be safer to avoid minimalist white furniture if you’re trying to make a space cosier, suggesting cream tones instead. The fifth tip to keep in mind is to create zones for leisurely seating as furnishing these zones will create a warm inviting space. There’s nothing more satisfying than stepping into a space that you feel welcome in – where all the worries of the day can melt away as you sit in your stylishly designed rooms.